TREAT YOUR SKIN, MIND, BODY & SPIRIT WITH BLACK PEARL AND ACTIVATE YOUR ROOT CHAKRA FOR FEELINGS OF GROUNDING AND SAFETY. AREAS OF CONCERN: TOXIC BUILD UP IN THE SKIN, BREAKOUTS, DRYNESS, LARGE PORES, DARK CIRCLES, PUFFINESS, STRESS AND FATIGUE, FINE LINES, WRINKLES. 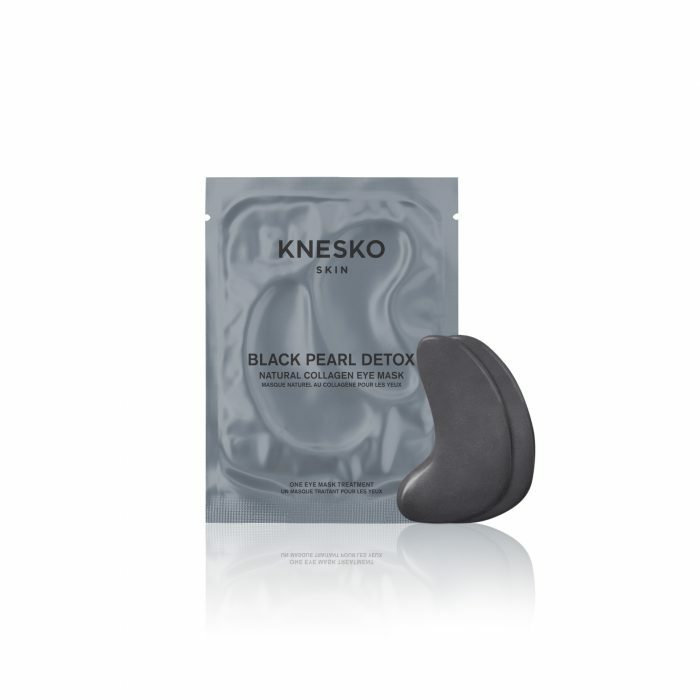 Let your youthful power and eternal beauty shine from the inside out with revolutionary Black Pearl Detox Eye Masks from KNESKO. 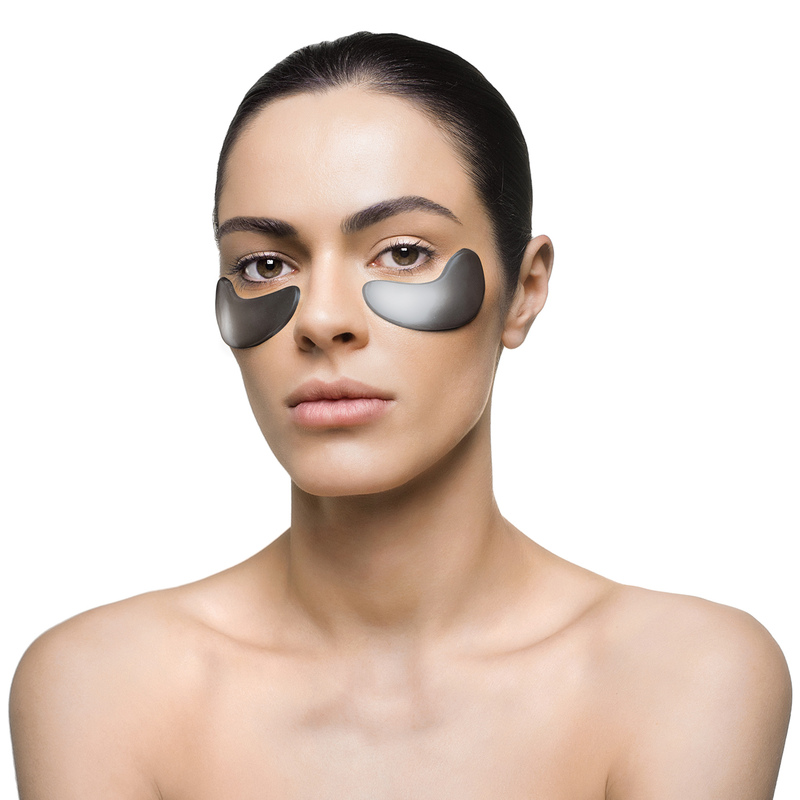 Brimming with powerful black pearl powder for ample hydration and activated bamboo charcoal for optimal detoxification, each of our eye masks are charged with Reiki to balance, purify, and detoxify both your skin and your soul. 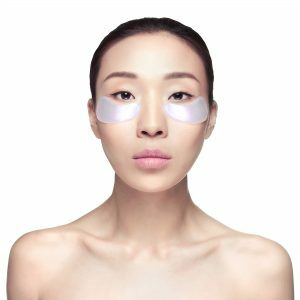 Our doctor-formulated marine collagen hydrogel masks send nutrients deep into the skin for incredible anti-aging benefits. All Detox eye masks are overflowing with all-natural, results-driven ingredients such as anti-bacterial tea tree leaf oil, green tea leaf extract, and hyaluronic acid. Porous bamboo charcoal, in addition to the opulent black pearl powder, gives the eye masks their distinguishing color and encourages detoxification by drawing out impurities and revealing renewed healthy skin around the eyes. 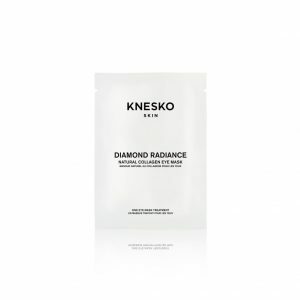 KNESKO’s groundbreaking GEMCLINICAL® serums are ophthalmologist-approved, non-toxic, and cruelty free. 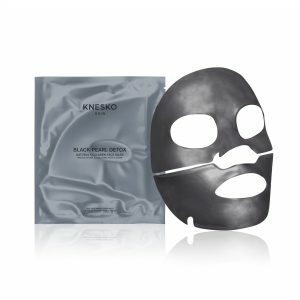 Our Black Pearl eye skincare harnesses the ancient power of black pearl to detoxify, purify, and balance this sensitive part of the skin. Pearl powder is naturally rich in calcium and amino acids to help depuff the delicate eye area, reduce inflammation, and smooth fine lines and wrinkles. 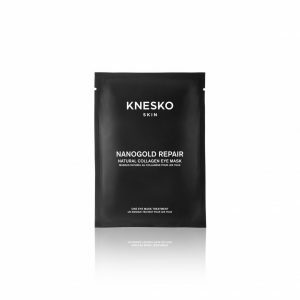 Embrace revolutionary, trade-secret technology and receive truly transformational healing with 6 treatments of KNESKO’s Black Pearl eye masks. 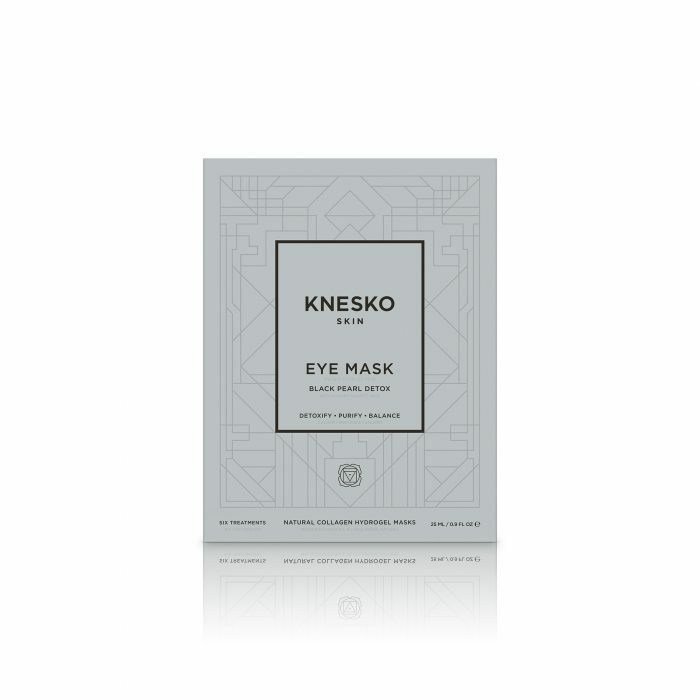 Each eye mask in our 6-treatment Black Pearl eye mask bundle is saturated with a generous .09 oz of luxurious serum. Apply the extra anywhere that needs a little extra glow. 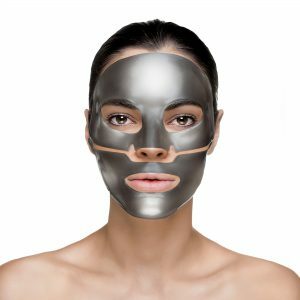 Black Pearl Detox Face Mask Collection uses GEMCLINICAL® technology which blends the special properties of precious minerals and gemstones with proprietary skincare formulas packed with active and clean ingredients. All the products are then charged with loving, healing Reiki energy promoting a state of total relaxation and well-being. Take deep, relaxing breaths and repeat your affirmation in a quiet, mindful meditation: I am grounded.